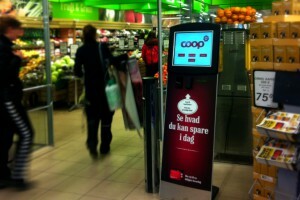 Denmarks largest bank, Danske Bank, works hard at getting closer to their valued customers. Making customers feel appreciated is no easy task in banking, but meeting the customer outside the formal frames of the bank facilitates just this. A classy night out – invited by your very own advisor is a fresh approach. 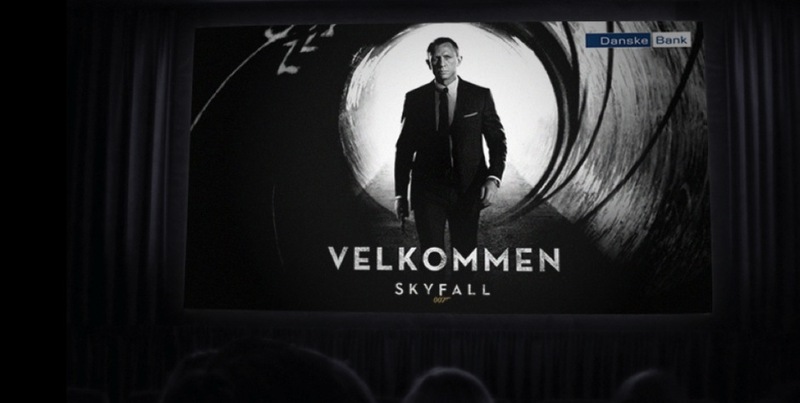 Danske Bank reserved a cinema screening of James Bond Skyfall. We helped them fill the seats and give a quality experience. 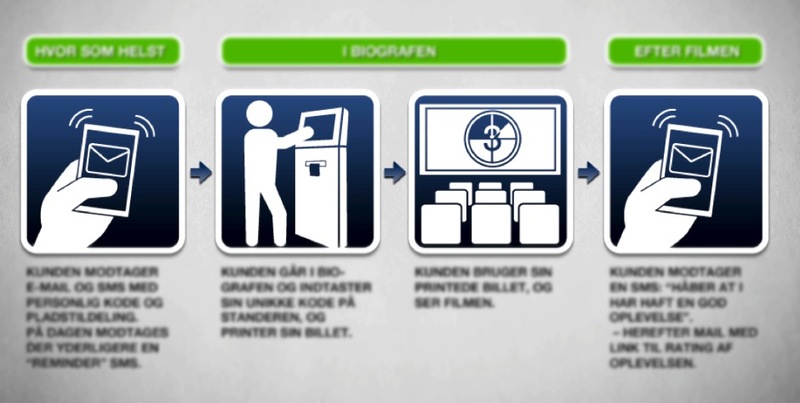 Through an iPad application, individual branches were able to assign tickets to selected customers. 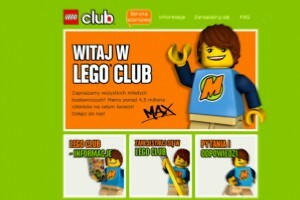 The customers received an invitation with personal voucher code on e-mail and SMS. 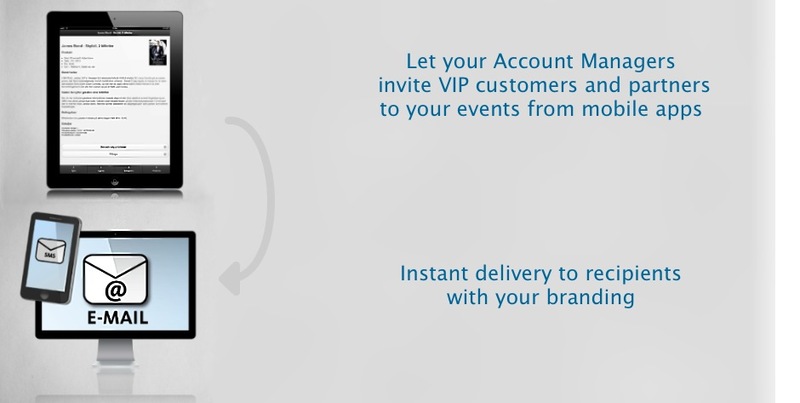 This eliminated the hassle of physical ticket fulfillment and related mailing costs, while giving an updated overview of the invitation progress. 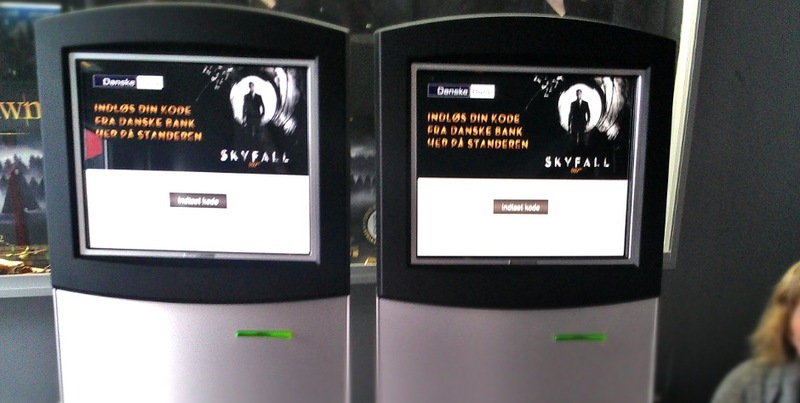 At the event, the voucher codes were exchanged for tickets at FilmKiosk self-service kiosks. 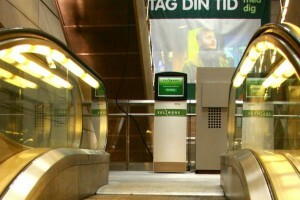 Det har bare spillet hele vejen, og der var stor glæde og tilfredshed hos både gæster og værter.